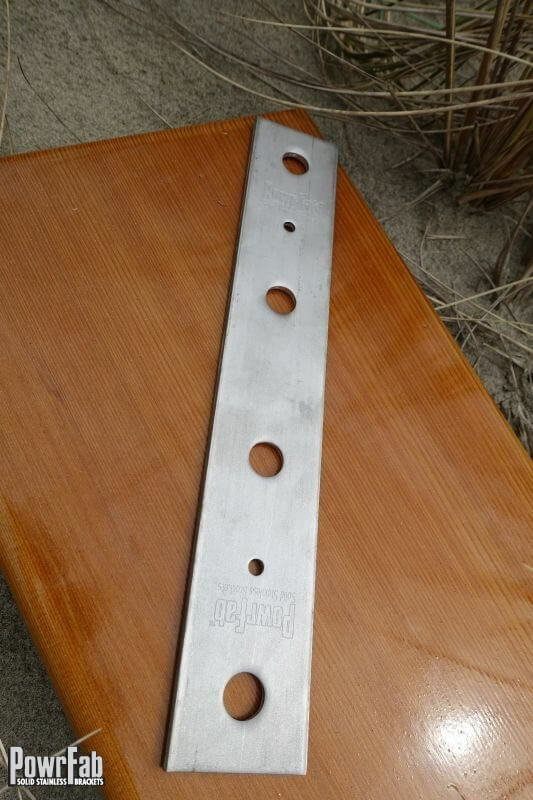 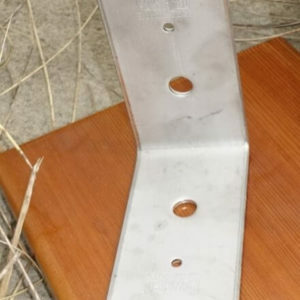 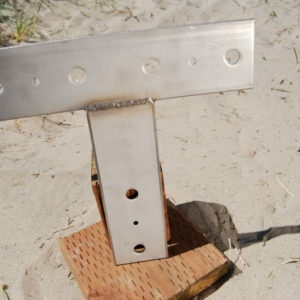 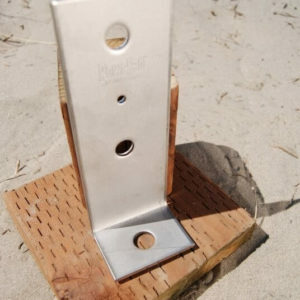 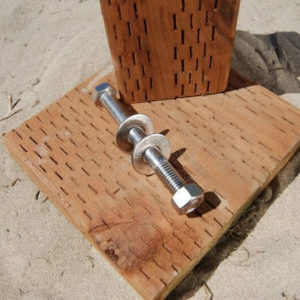 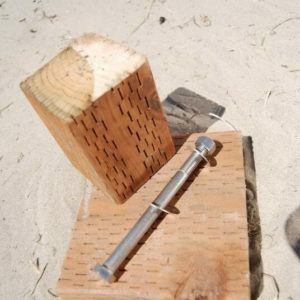 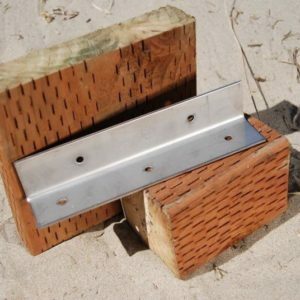 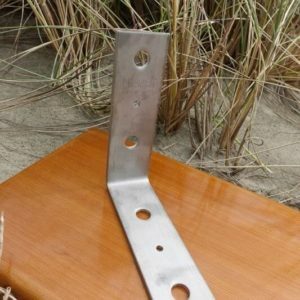 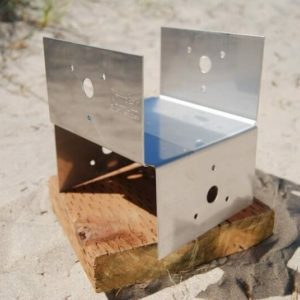 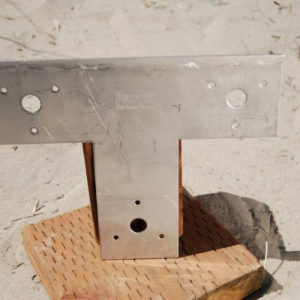 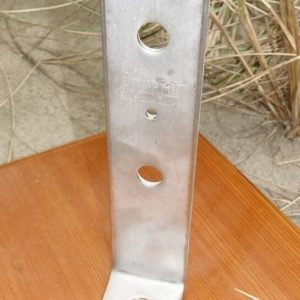 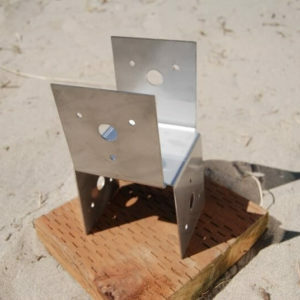 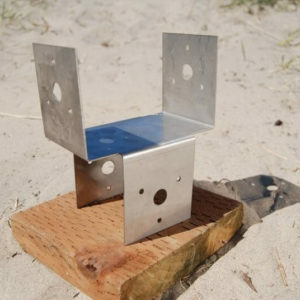 3/16″ x 2″ 316L Stainless Steel Flat Bar Splice Plate. 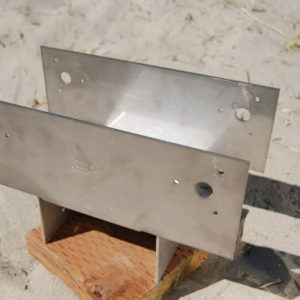 The overall dimensions are 2″x12″ plate. 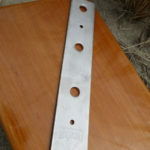 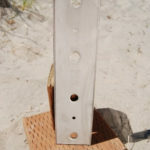 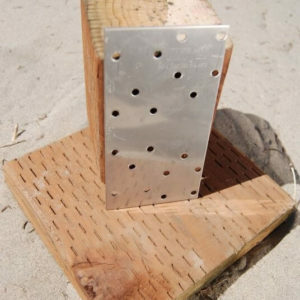 Each plate has four 5/8″ diameter holes.